FlowerSchool has three different types of programs for all levels of student. 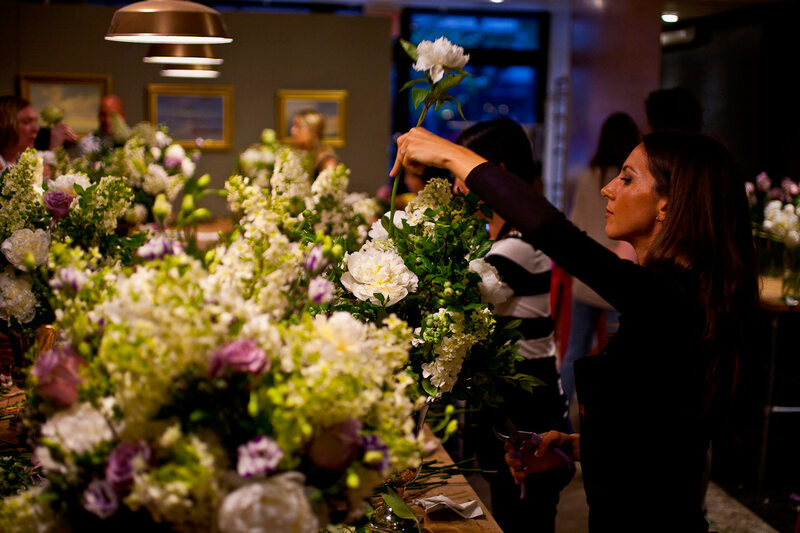 Our recreation programs, which are geared toward beginners, include Beginners Open Studio classes, travel programs and Master Classes with FlowerSchool Master Florists. 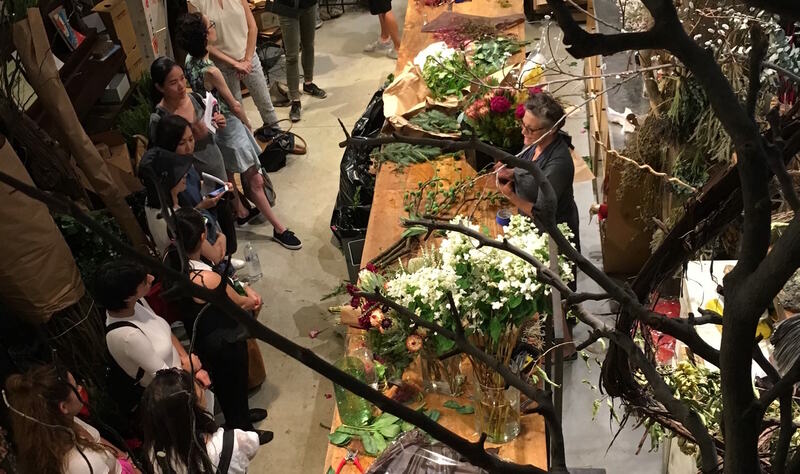 For student wishing to learn floristry skill that are more serious, we offer 17 Foundation Program classes and an array of industry specific workshops. 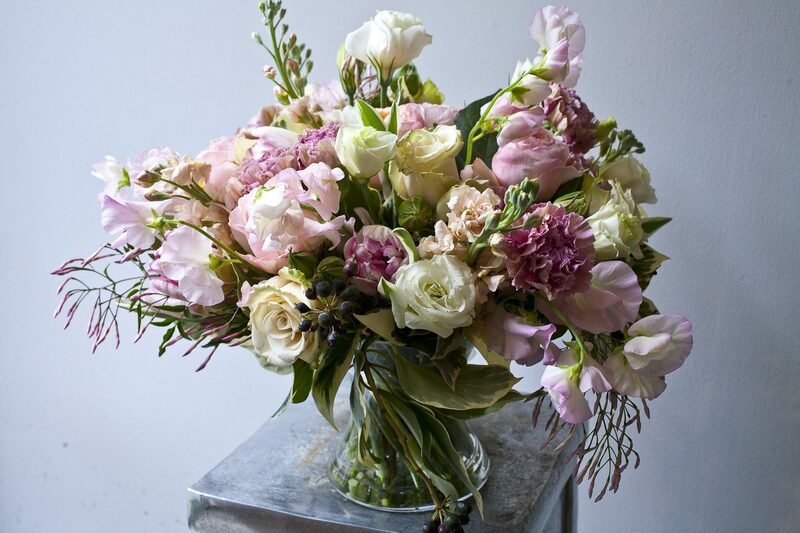 For students wishing to get into the floral industry, try our Floral Design Program. Eric Hutchinson & FlowerSchool New York have joined forces to bring you the Foreground Music Series – 3 nights of excellent music. Come listen to thrilling music in a beautiful and intimate setting featuring some of NYC’s most accomplished virtuosos! A uniquely New York experience! Wayne Tucker is a 27-year-old Trumpet/Composer/Arranger and Teacher from Syracuse, NY. 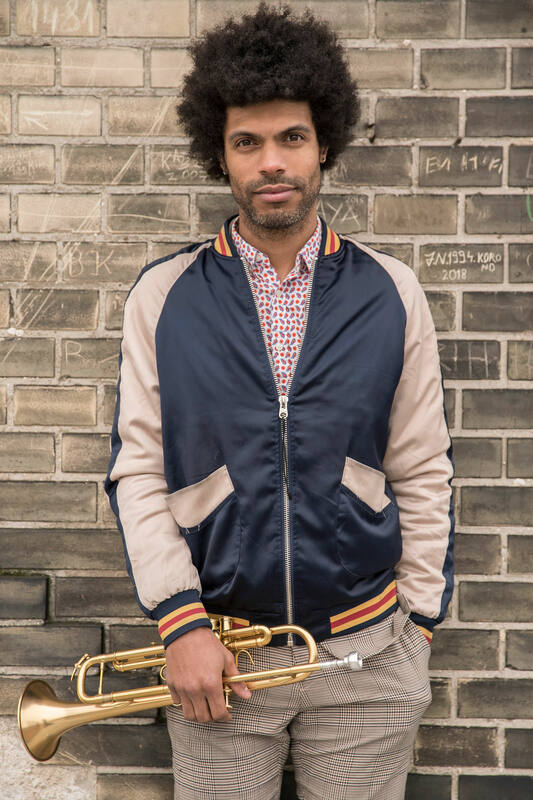 He is a full-time professional musician based in New York City, and a 2009 graduate of the Jazz Studies program at SUNY Purchase under the direction of Todd Coolman. He has played with many of today’s current Jazz stars like Bob Mintzer, Cyrille Aimee and Delfayo Marsalis and pop legend Elvis Costello. Eric Hutchinson & FlowerSchool New York have joined forces to bring you the Foreground Music Series – 3 nights of excellent music. Come listen to thrilling music in a beautiful and intimate setting featuring some of NYC’s most accomplished virtuosos! A uniquely New York experience! 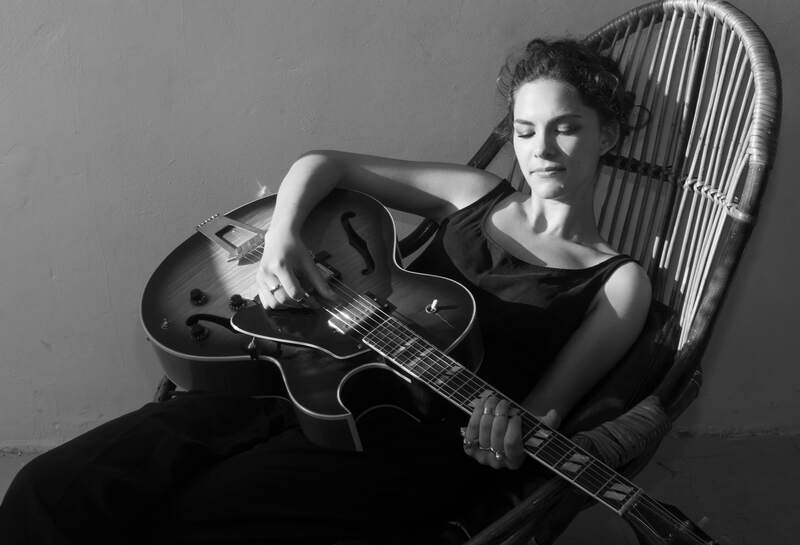 Born in Washington D.C. and currently a 13+ year resident of Brooklyn, NY, Erik exists in many musical worlds, performing and recording with jazz, pop, rock, bluegrass and country artists like Norah Jones, Rosanne Cash, Citizen Cope and many more. 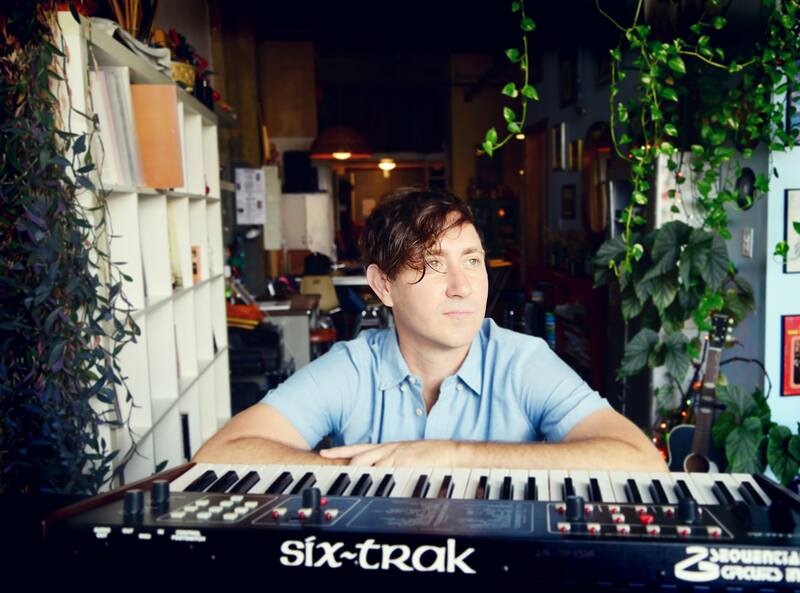 Eric Hutchinson & FlowerSchool New York l have joined forces to bring you the Foreground Music Series – 3 nights of excellent music. Come listen to thrilling music in a beautiful and intimate setting featuring some of NYC’s most accomplished virtuosos! A uniquely New York experience! 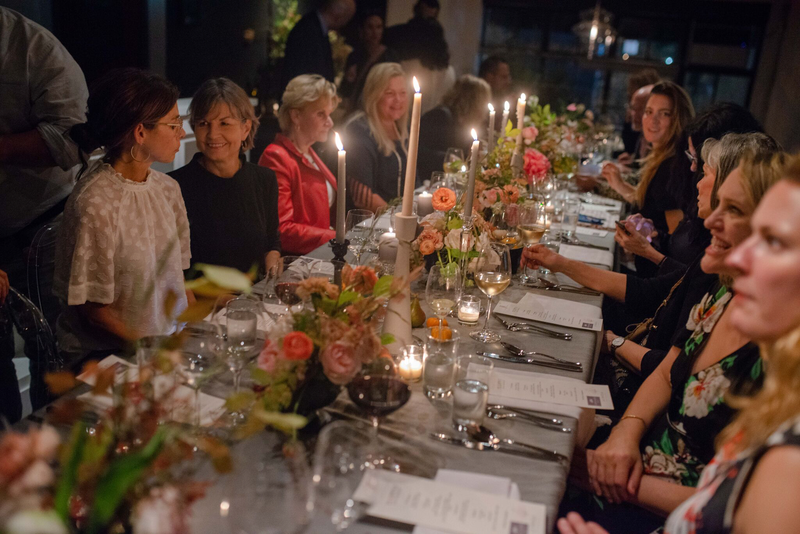 Our event space is perfect for corporate gatherings or training, private events, gatherings, launch parties, dinner parties, pre or post-wedding events, team bonding, or just a romantic evening for two! 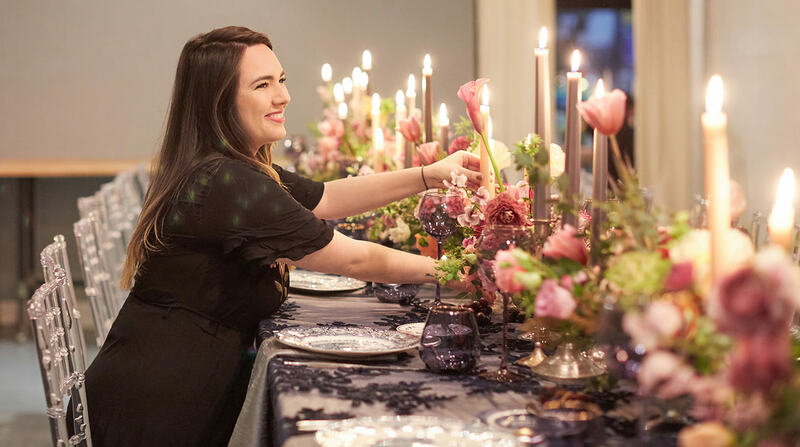 This three-day Event Planning series is for florists, caterers, event planners or anyone planning an event. Students will learn the workflow, fundamentals and best way to realize a fully planned event. In this simulated project management course, we will show you how to plan an event from start to finish. You will meet your Client, and learn how to create layouts, timelines, and budgets, as well as the elements of design. You will also learn about vendor relations and get to meet real industry professionals. At the end of this series each student must present their hypothetical wedding or event as per the client profiles to industry professionals for critique. It is your job to create the best event possible as per the client’s interests while staying within budget. The Conditioning Lab is a simulated design studio experience where students spend the entire day conditioning flowers for up and coming projects. Student will learn the best workflow to process flowers including how to check-in materials, prepping containers and conditioning different varieties of flowers depending on their needs and time of use. This day-long field trip will help students visualize the techniques and trends of the floral industry. Here, students will visit different flower shop models in terms of size, design focus and specialties. The tour will highlight different workflow methods and atmospheres a business owner can evoke in their shop. The tour will stop at a local bistro for lunch. 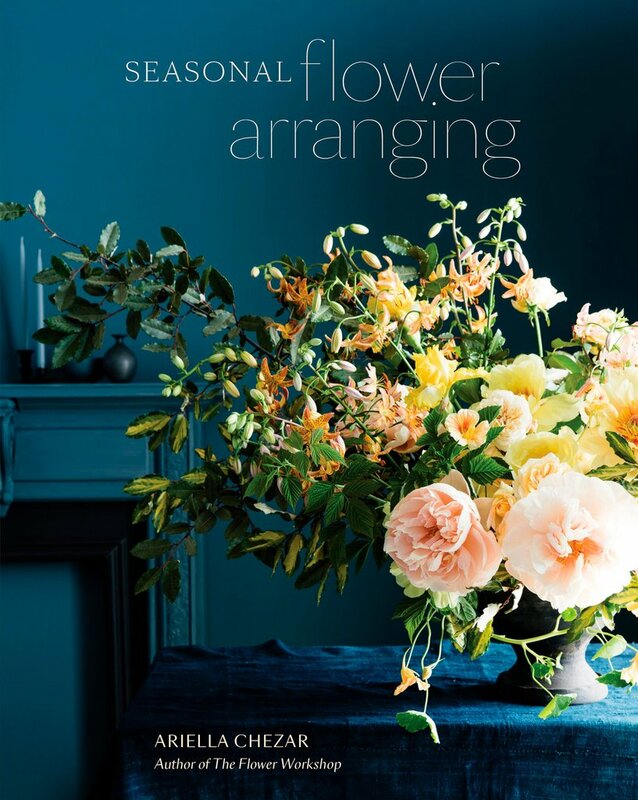 The Beginners Open Studios are for people interested in floral design who want to try working with flowers and learn some very helpful tips and tricks. This studio class provides the opportunity to create a beautiful, seasonal arrangement while learning professional design basics. This is a great way to introduce yourself to the world of floral design, and take your creation home with you!